Read HotForex forex broker review, rating and detail information for their services below. 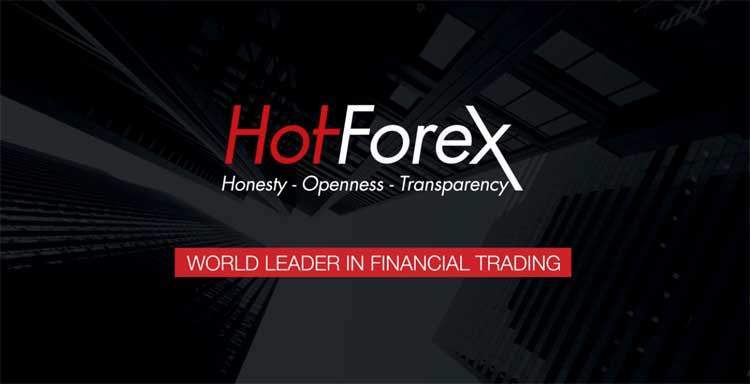 HotForex is founded in 2010, It is regulated by the Financial Services Commission (FSC) of the Republic of Mauritius under the name of HF Markets Ltd. HotForex is an online forex and CFD global broker. Over the years, HotForex has grown into one of the leading online forex brokers in the world. The key to their success is their focus of being “Customer focused”. While it is easy for a broker to promise to deliver quality services to their clients, not many brokers are actually able to do as they have professed. However, this is not the case with HotForex. The broker has to date been able to offer exactly what their clients need. HotForex is offering a wide range of trading tools and instruments. This makes them one of the leaders of currency trading market. HotForex is also a good broker for small retail traders. They are one of the EU award-winning broker and their website is very clear and user friendly.